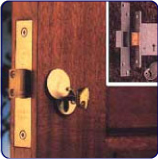 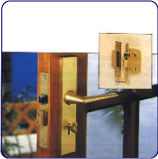 A mortice lock is one fitted into a slot in the edge of the door. 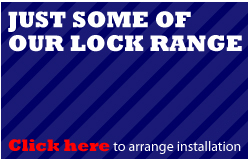 Most insurance companies and the Police now recommend a 5-lever lock. 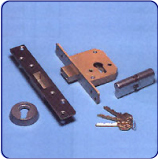 Upgrading your security is easy, as most mortice locks have 2.5in or 3in case sizes, so older locks can be replaced by new 5-lever ones. 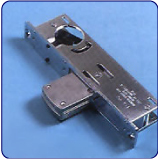 Models with registered keys are available. 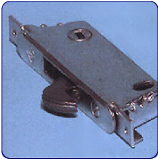 Can be operated from either side by key or turn using any standard screw-in cylinder or thumbturn.